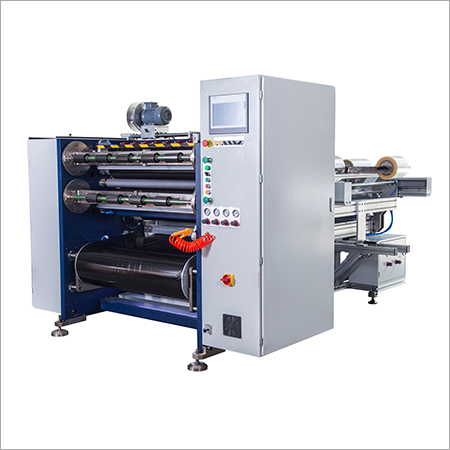 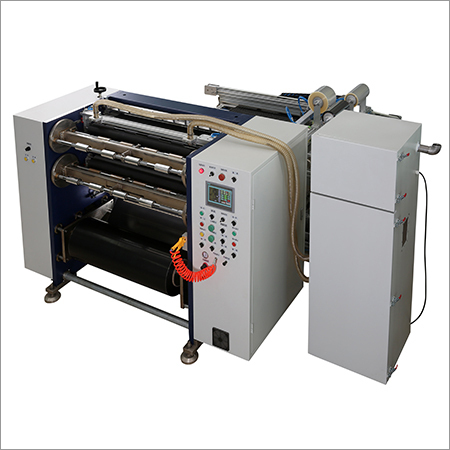 TTR (Thermal Transfer Ribbon) Slitter is designed for slitting thermal transfer ribbon and films in different thicknesses. 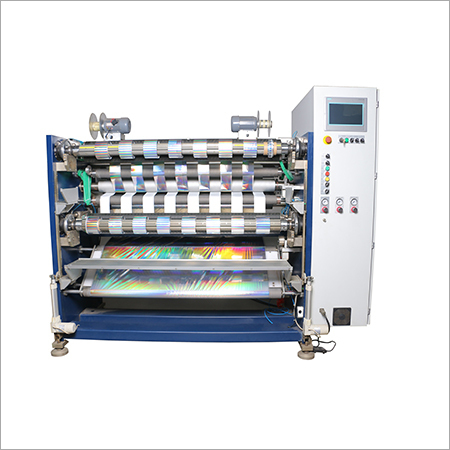 It can also work with ribbon of different material and size. 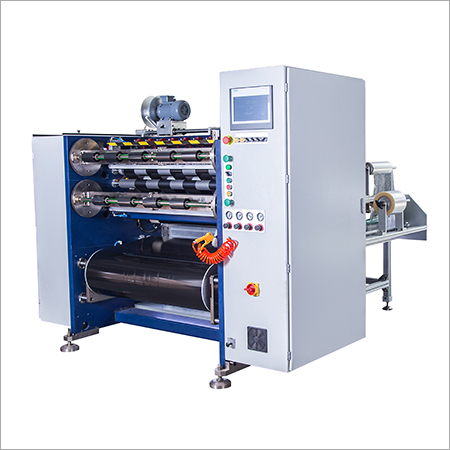 It is easier to adjust the system. 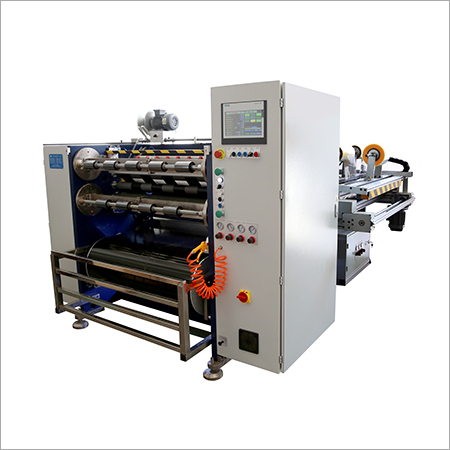 The two models of automatic TTR slitter are Rsds6 Plus and Rsds8H Plus, which differ by dimension, weight, and working speed. 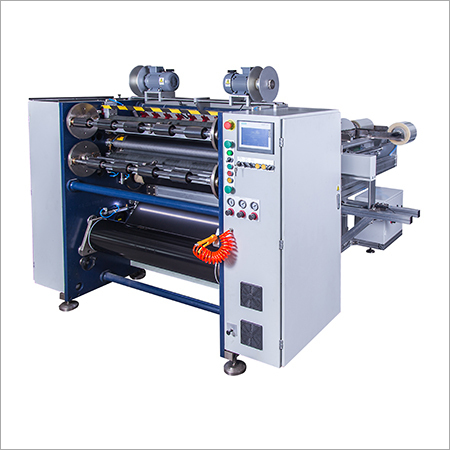 The common specifications of both models are Jumbo roll width, Jumbo roll diameter, Jumbo roll core diameter, film thickness, finished roll core, finished roll diameter, blade, blade holder, etc. 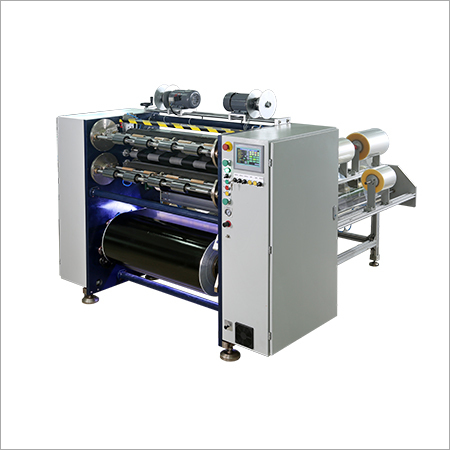 The 1350mm and 1600mm hot stamping foil slitters available produces a glossy design on several material, using heat and hot stamping foil. 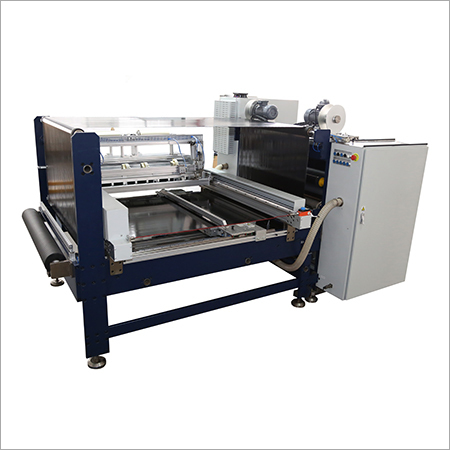 This foil stamping can be combined with embossing in order to produce gift cards, business cards, book covers, etc. 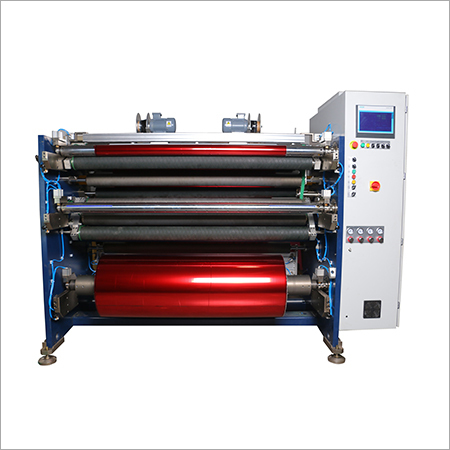 Dies or engraved metal stamps are used for printing words and shaped.